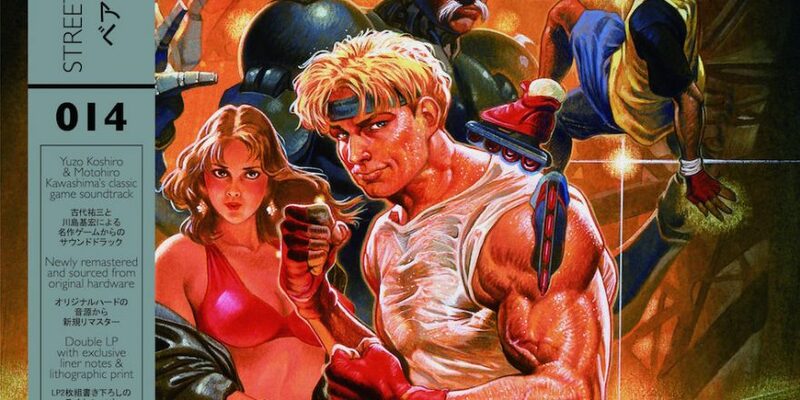 The perennially popular Data Discs releases another stomper of a game soundtrack with one of the most experimental of the genre, Streets Of Rage 3 from Yuzo Koshiro. He’s recently been performing music from Streets Of Rage live, which I’m gutted about not seeing and hearing in action. If this is your bag, be sure to check the Diggin’ In The Carts series. 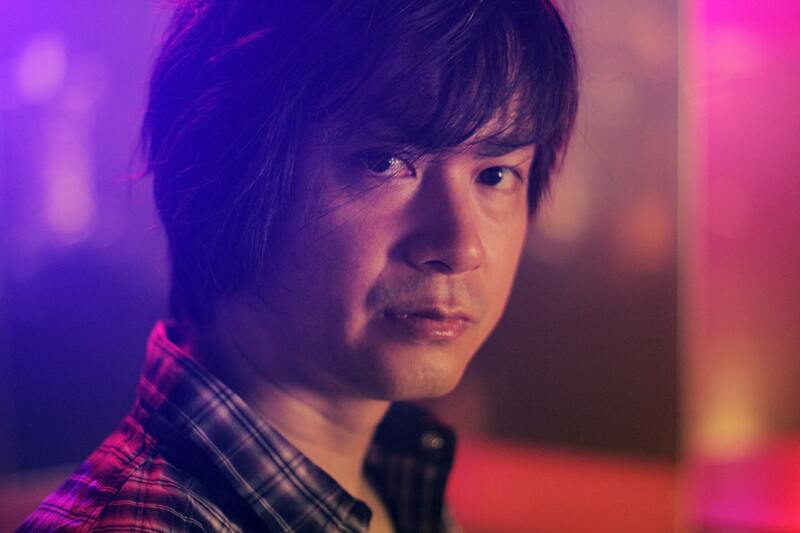 Similar to the task of condensing Yuzo Koshiro and Motohiro Kawashima’s abundance of ideas into a Mega Drive cartridge in 1994, it feels impossible to convey the influences, technical achievements and sheer ambition of their masterpiece into a single paragraph today. By combining automatic composition methods, custom programming languages and a complete sense of artistic freedom, Koshiro and Kawashima transcended their medium and created something so incomparable that it’s hard to believe it came from any games console, let alone a 16bit one. Streets of Rage 3 is urgent, demanding and a complete rejection of the notion that video game music is either pedestrian or predictable. We are honoured to be releasing it. The album is a double 180g LP in a heavyweight single pocket sleeve, with accompanying lithographic print featuring artwork from the SEGA archives in Japan. 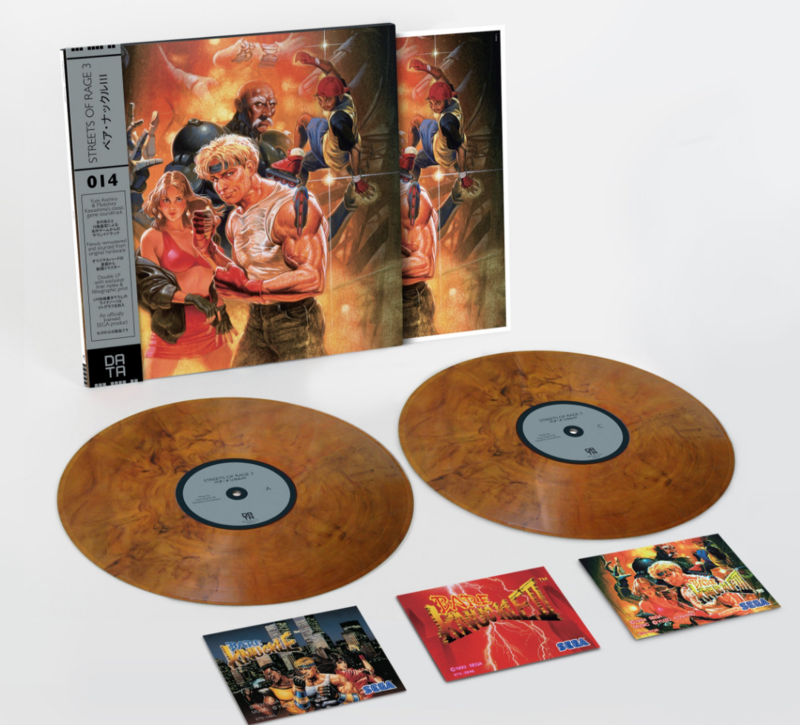 The audio was sourced from original hardware and carefully remastered in collaboration with Yuzo Koshiro, who also supplied exclusive liner notes for this release. 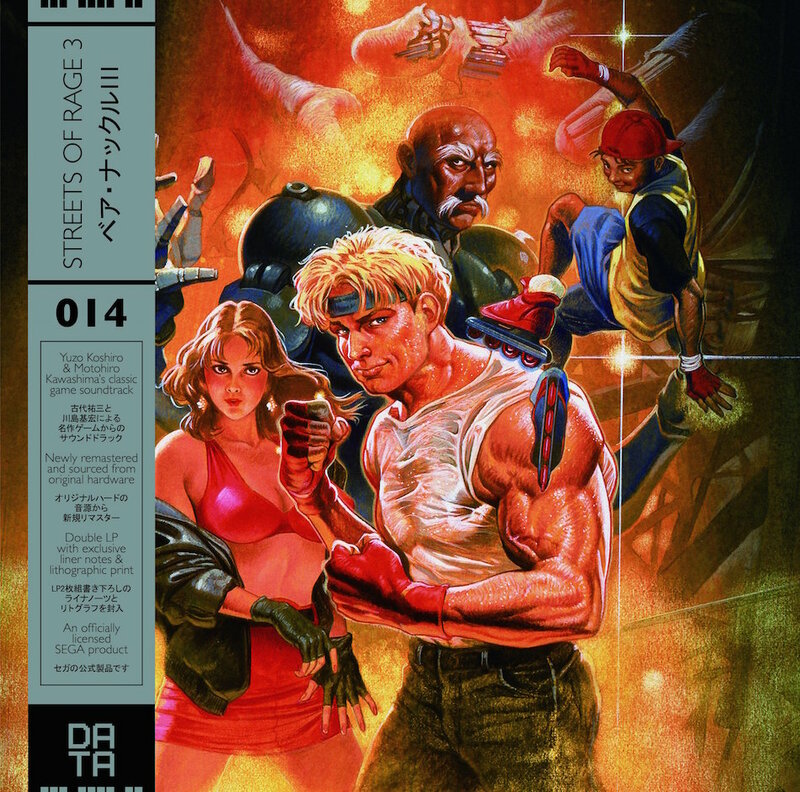 Streets Of Rage 3 will be available to order this Saturday 16 December at Data Discs.